Selected Villas for rent near Cabane du Filao (Mauritius) - Contact us now! 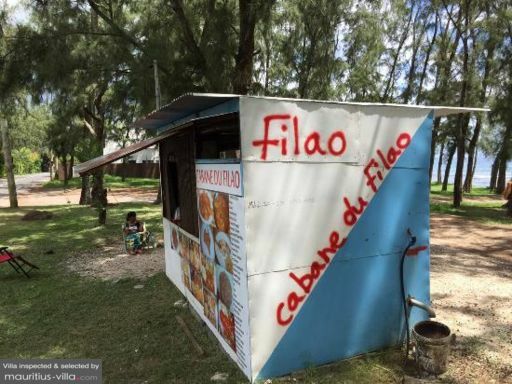 La Cabane du Filoa (the filao’s shed) is the perfect place to go if you are fed up with eating tourists western style food. The dishes are cheap, substantial and delicious.